People NATALIE GLASCO | Brailsford & Dunlavey, Inc.
Natalie currently serves as an assistant project manager for the 21st Century Baltimore City Public Schools program. In this capacity she reviews interior architectural design, coordinating, ordering, managing installation of FF&E (furniture, fixtures and equipment) for the schools. 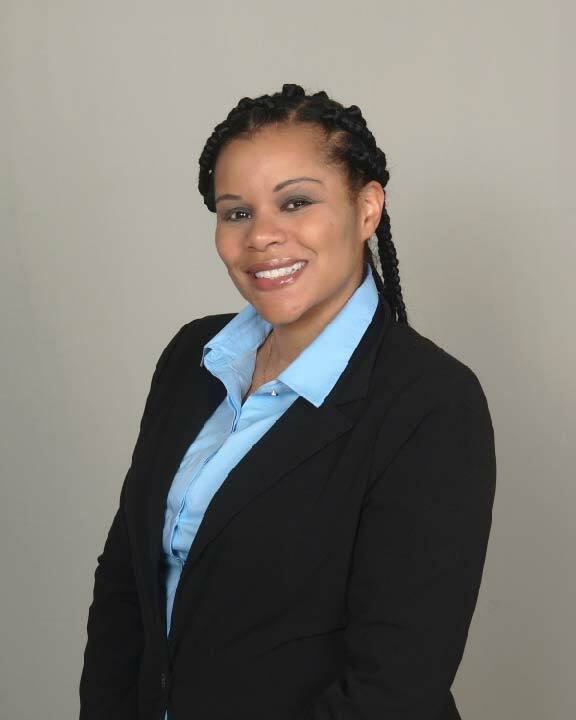 Prior to B&D, she was a Project Manager for Delaware State University. In that role she managed campus planning and construction projects. Natalie has bachelor’s degree in Architectural Studies with a minor in Business from the Philadelphia University as well as a master’s degree in Community & Regional Planning from Temple University and a Master Certificate in Applied Project Management from Villanova University.